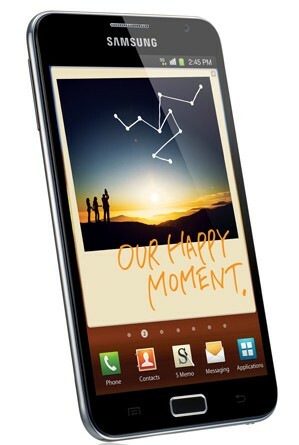 The Galaxy Note is finally getting its share of ICS and it has begun to roll out today. There has been previous leaks of ICS but most unstable and unfinished. Funny enough there has been no word from Samsung on the release, but already many countries in Europe are reporting to be receiving the updates. So anyone with a Gnote check out if the update is available and start downloading and look forward to the new S-Pen apps and updates like S Note, Shape Match and My Story.